A few producers of Tollywood are looking forward to May 23rd when the result of Andhra Pradesh Elections will be announced. A few producers have given advances for Pawan Kalyan to do films with him. But he ventured into politics quitting films. They did not take back the advance hoping that Pawan will come back to films. 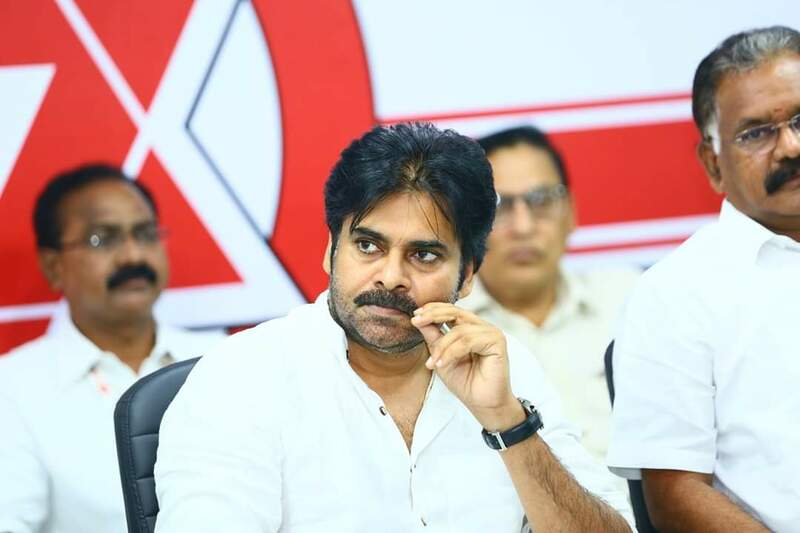 But then, Pawan Kalyan coming back to films will mean that Janasena should face a miserable defeat in the elections giving an impression to him that Politics is not his cup of tea. If Janasena faces such defeat, the pressure will mount from fans as well on Pawan Kalyan to come back to films and entertain them.